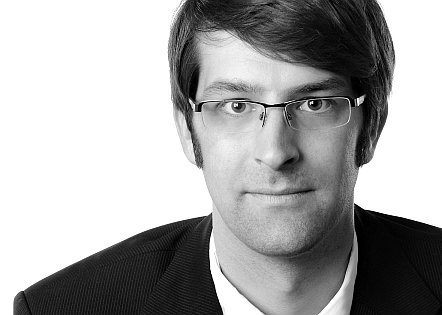 Hannes holds a doctorate from TU Delft and graduated in naval architecture from the University of Applied Sciences Kiel in 2004. 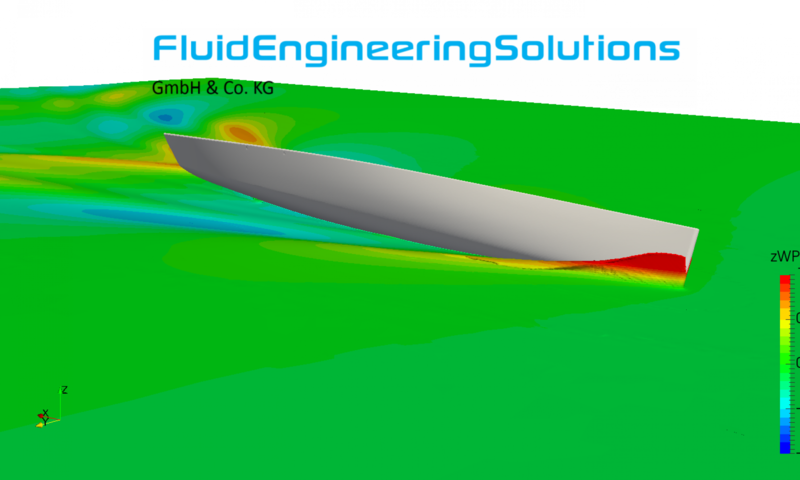 After graduating he worked at the Yacht Research Unit Kiel and later at HSVA, specialising in fluid mechanics, in particular CFD code application and development. He has been involved in Volvo Ocean Race and America’s Cup campaigns as well as mega yacht and naval projects and some of the largest and most efficient container vessels and bulk carriers. Furthermore he ran the YRU-Kiel Twisted Flow Wind Tunnel. As part of his R&D work Hannes has been a main driving force in the development of RANS-based fluid-structure-interaction simulation methods for sails. Further major research has been carried out on energy efficiency of merchant vessels by improved hydrodynamics and use of wind as auxiliary energy source. Since 2013 he is the head of FluidEngineeringSolutions.